Capcom is getting in the Halloween spirit a little early with a Resident Evil franchise sale, discounting scores of titles across the esteemed horror franchise. October 7 also heralds the arrival of Mafia 3, and given how long we’ve waited for the mob threequel, it’s hardly surprising that Hangar 13’s title headlines this week’s new releases. In terms of the sale, our tip of the hat goes to two PS3 gems: Resident Evil: Code Veronica X ($3.99) and Vanquish ($9.99). When it comes to those titles on offer, you can head on over to PlayStation Store for further details. Keep in mind, though, all of these promotions will be valid up until Tuesday, October 11 at approximately 10am PT/1pm ET. 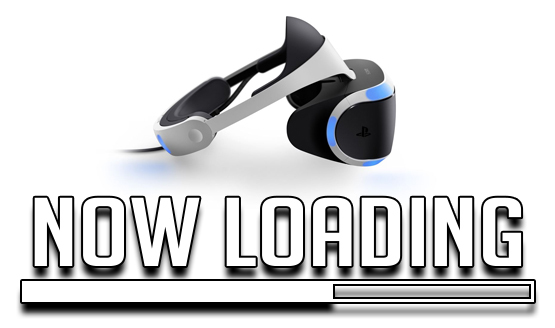 Now Loading…Are You Buying PlayStation VR?